Spread the cost from only £102.19 a month with Interest Free Credit. 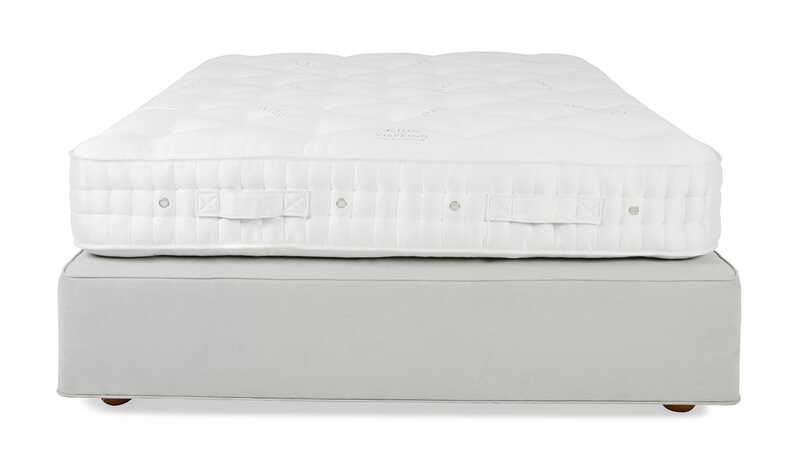 An assurance of comfort, Vi-Spring are world-renowned for their exquisitely crafted pocket spring mattresses and divans. Bringing together all the ingredients needed to produce an exquisite night’s sleep, the Baronet Superb Divan combines platinum certified British fleeces and a pocket sprung base with the expert craftsmanship of Vi-Springs bed specialists.